Let’s imagine moving back on time. What if one could get out of one’s home, being able to greet on his or her way to the station, all his or her neighbours, like in the old times ? 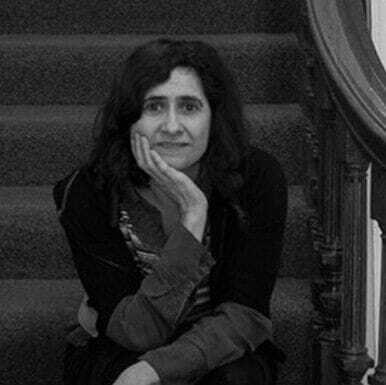 How to make people more interested in engaging actively and openly with their neighbourhood ? If this sounds like an utopia, the utopia is a little bit more possible now, even in huge cities like London, and that´s actually, due to the latest technological innovations. 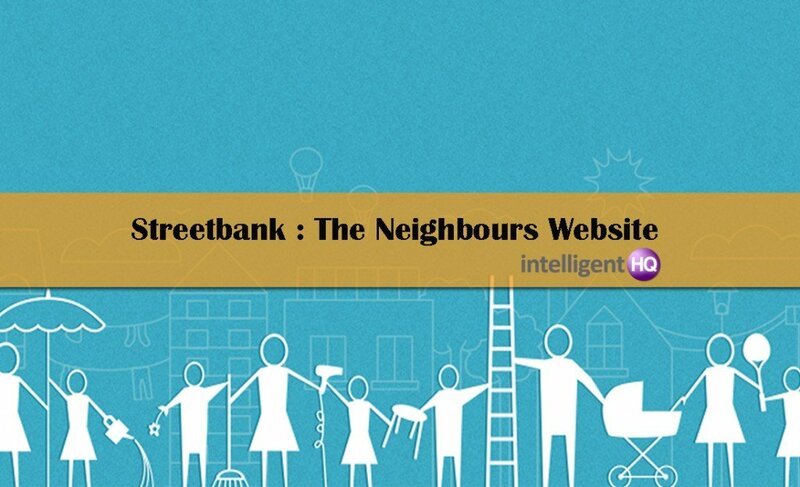 Streetbank is a network based in the United Kingdom, that took advantage of such technologies, to build a website that helps people be more neighbourly. In this website, neighbours can post items and skills which they would like to share or give away, or request things that they need, in turn letting them see the items that have been added by people living nearby. The pioneering platform aims to implement cycles of trust and generosity in neighborhoods around the world and it has become maybe the largest neighborhood sharing websites in the world. Streetbank has been rated by the Times as one of the 50 websites you can’t live without and had various feature stories on the BBC, the Guardian and NBC. In 2012 Streetbank was granted a 45 000 Pound award by NESTA. Lately they announced their collaboration with the Freeconomy Community – another neighbourhood sharing website with 52,000 members set up by Irish activist and writer Mark Boyle. The way streetbank works is quite simple, being helped by the website’s newly designed platform, just launched in October 2013. In it you have an account, that is free to set up, and once the account is set up the user will receive emails from other users living nearby. Users can offer items for free or to lend, or offer skills. Members can also make requests and provide information (“notices”). Users can choose the size of their “neighbourhood” and can opt to receive messages from other users living within one, five or ten miles. Streetbank has become the UK’s largest website of its kind, with 25,789 things and 13,883 skills worth a total of just over £1m* listed to date. According to the website latest research anyone joining Streetbank in London, for example, has access to an average £7,493 worth of things and skills, available at no cost and within a mile of their home. In Brighton, this figure rises to almost £7,700 and the project is also thriving in less densely populated areas – in Witney, Oxfordshire, for example, the average Streetbank member has over £1,500 available. These figures are growing all the time. Even though most of the membership base remains in London, the website is also working well in places such as Melbourne, Toronto, Switzerland and Olympia, Washington State. If you are old enough, maybe you remember the popular TV series Cheers, that praised the warmth of having a place to go where you knew everyone and were friends to everyone. As Cheers TV show theme song lyrics said: “You want to be where everybody knows your name”. 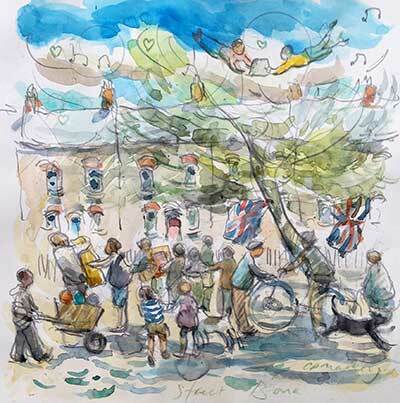 With Streetbank, the utopia of being in that place, the old idea of a human friendly village where generosity and trust thrives, seems a little bit more possible than ever. Thanks for the piece about http://www.streetbank.com – we’re really excited about how the word is now spreading, and that’s thanks to articles like this as well as word of mouth from members. Thanks again, from all at Streetbank HQ!